Are you ready for some college football and raunchy frat house insanity? 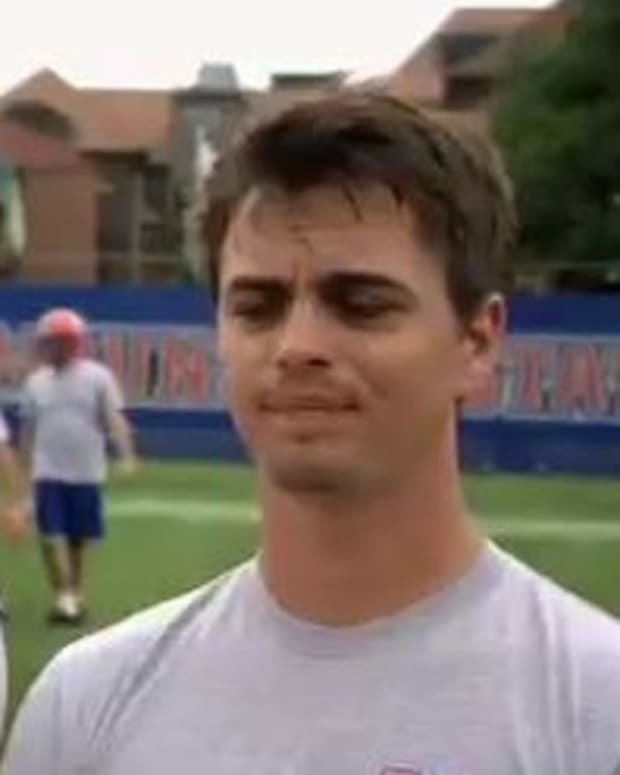 If so, buckle up for the return of Darin Brooks and Co. in Blue Mountain State: The Rise of Thadland. The movie picks up after Blue Mountain State&apos;s third season on Spike. A new school dean is gunning for the guys of Goat House. With Blue Mountain State football star Thad Castle (Alan Ritchson) recently signing a multi-million dollar NFL contract, his teammates and college life seem like a distant memory. However, when a new school dean threatens to clean up the BMS image by auctioning off the infamous Goat House, Alex, Sammy and the boys must find a way to convince Thad to get involved. Despite his new fortune and fame, there is one small requirement before Thad agrees to save the day: The Goat House must throw the biggest, most epic booze-and-sloot fest in BMS history. Welcome to Thadland! In 2014, the stars of Blue Mountain State launched a Kickstarter campaign to fund the film and beat their $1.5 million goal by getting $1.9 million in pledges. 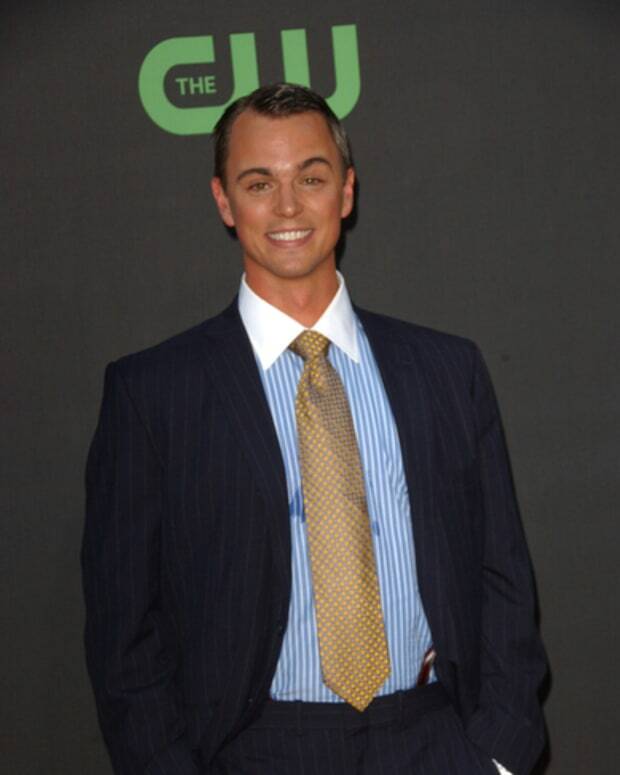 Help Bold and Beautiful's Darin Brooks Get His Blue Mountain State Senior Year!